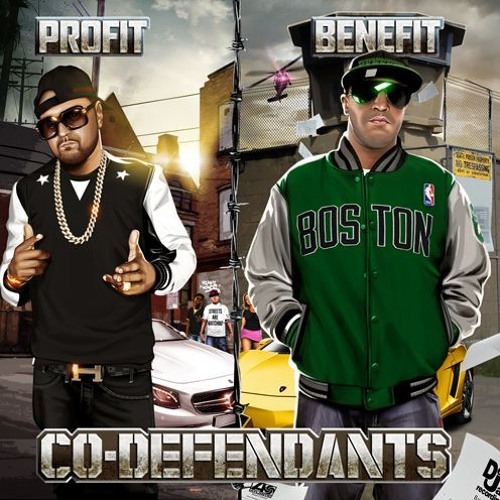 Uncategories CO DEFENDANTS (PROFIT x BENEFIT) FEAT. ROOSTA "KEEPING IT GANSTA"
CO DEFENDANTS (PROFIT x BENEFIT) FEAT. ROOSTA "KEEPING IT GANSTA"
Off there self title album "CO Defendants" out now on all digital stores. Also check out Profit solo mixtape "#CLASSICCHALLENGES"
Ain't too many spitting that TALK Profit is spitting, this diiferent Cloth talk.